Could you open your heart and home and become a foster carer? Could you open your #heart and #home and become a foster carer? 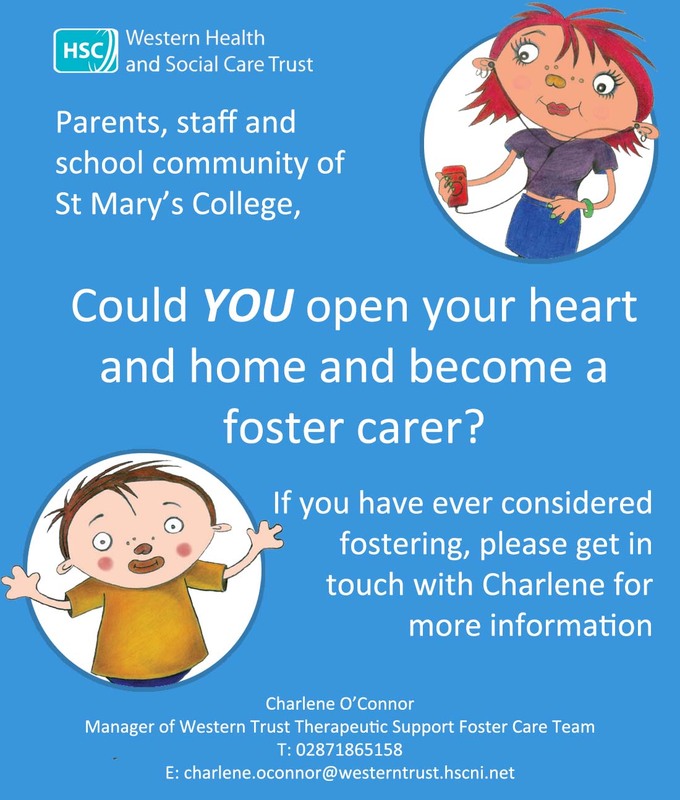 If you have ever considered #fostering please get in touch with Charlene. See poster for more details!